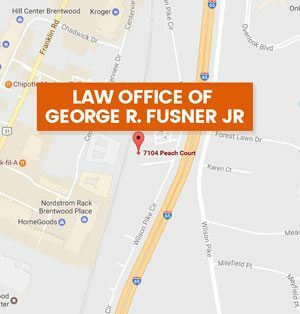 Personal Injury | Law Office of George R Fusner Jr.
As the weather warms, you can expect to see more motorcyclists on the road around you. 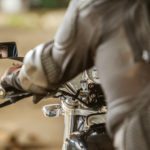 In an effort to remind drivers all over the country to look out for riders now that summer is almost here, May has been designated Motorcycle Safety Awareness Month. Because they have considerable experience behind the wheel, senior citizens are relatively safe drivers. 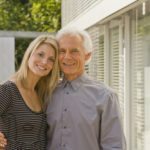 According to the American Automobile Association, the demographic as a whole observes speed limits, avoids driving while impaired, and wears safety restraints. 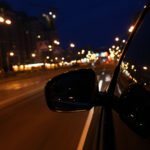 If driving after dark has always made you a little more nervous than driving in the daylight, you have good instincts. According to the National Safety Council, fatal collisions are three times more likely to occur at night. 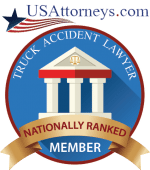 Whom Can You Sue Following a Devastating Big Truck Wreck? 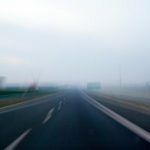 Trucking may be a dangerous profession, but when it comes to collisions involving tractor-trailers, it is often the passenger vehicle occupants involved who fare the worst. According to the Insurance Institute for Highway Safety, trucks typically weigh 20 to 30 times more than cars, and as a result, most fatalities that occur in large truck crashes are car occupants. 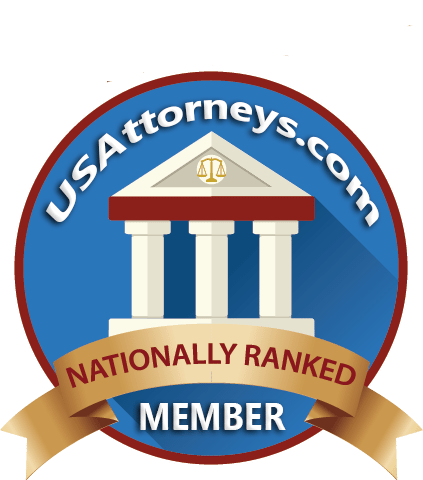 [Read more…] about Whom Can You Sue Following a Devastating Big Truck Wreck? 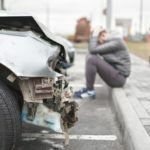 How Can You Prevent Friends from Driving While Impaired? People often use the holiday season to spend time with family and catch up with old friends. Sadly, some also use it as an excuse to binge drink. [Read more…] about How Can You Prevent Friends from Driving While Impaired? How Can You Protect Your Kids from Pedestrian Accidents on Halloween? 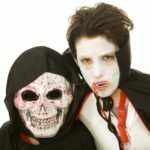 October 10, 2017 By George R. Fusner Jr.
Halloween is right around the corner, and just because it is on a weekday this year does not mean there will be any fewer trick-or-treaters traipsing around the neighborhood. Since most adult Halloween parties will likely take place the weekend before, there may be fewer drunk drivers out on Tuesday, but parents still need to take steps to protect their children from pedestrian accidents. [Read more…] about How Can You Protect Your Kids from Pedestrian Accidents on Halloween?